Hey everyone I hope that you are having a great day and I trust that you are enjoying the music that you find and maybe even reading a few things that are here on my blog and my other blog. If you need music for anything or artwork maybe even a song for another artist please let me know maybe I can help you with your projects. 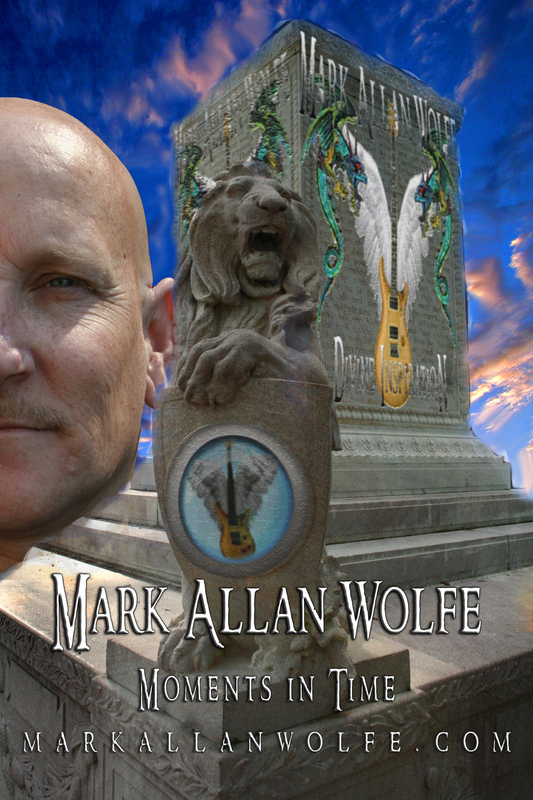 This entry was posted in Uncategorized and tagged mark allan wolfe radio music guitarist instrumental music instrumental music supervisors on February 4, 2010 by admin.